The track, which Kriss named after the beloved grocery store on Atlantic Avenue in Brooklyn, superimposes a Moroccan flute melody over an Afro-Cuban syncopation. It’s a musical synthesis as appealing and unforced as the cultural mix of the band, which is also named Televana, and features musicians from Israel (bassist Or Bareket, drummer Dan Aran), Puerto Rico (percussionist Marcos López) and Cuba (pianist César Orozco). On trumpet is Michael Rodriguez, who was born in Queens, and whose friendly sparring with Kriss, just after the midpoint of the track, is worth your time. 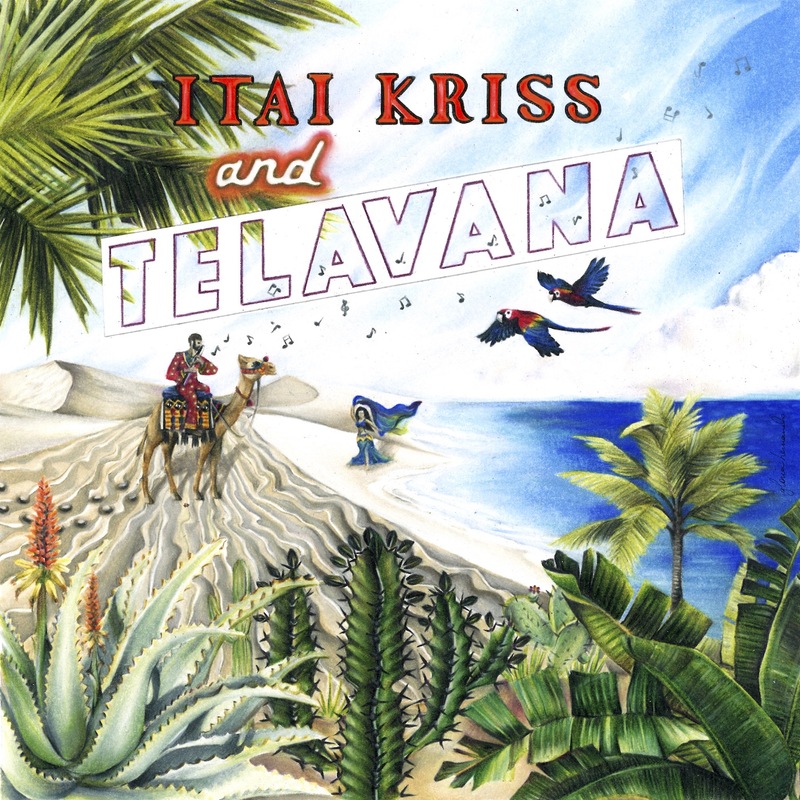 Itai Kriss and Televana perform on July 20 at Smalls Jazz Club.